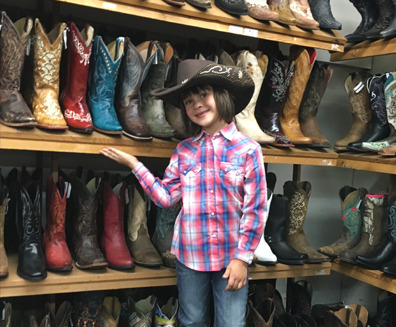 When choosing cowboy boots, there are many style decisions to make. Cowboy boots are a classic, go-to style for footwear. You can easily add cowboy boots as an iconic item in your western boots collection. 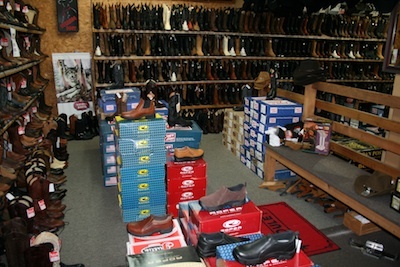 We have an exclusive collection of western boots for Covington women. Our cowgirl boots are stylish and modern with a vintage taste. 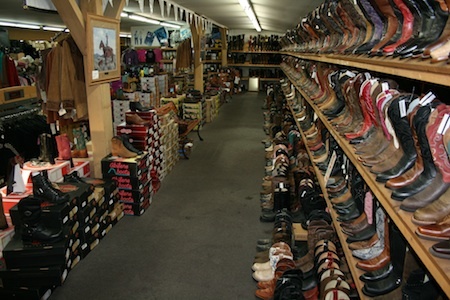 There are so many different styles of cowgirl boots available. If you are new to western wear, you will love them all. For Covington, WA women, we recommend investing in a quality pair of cowgirl boots. It is tempting to start out with cheap cowgirl boots but you will not be satisfied with that pair.